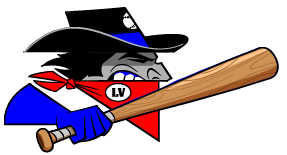 7/24/2015- The Las Vegas Train Robbers got home runs and three hits from Jordan Caillouet and Neil Madsen but couldn't hold off the Garden City Wind. 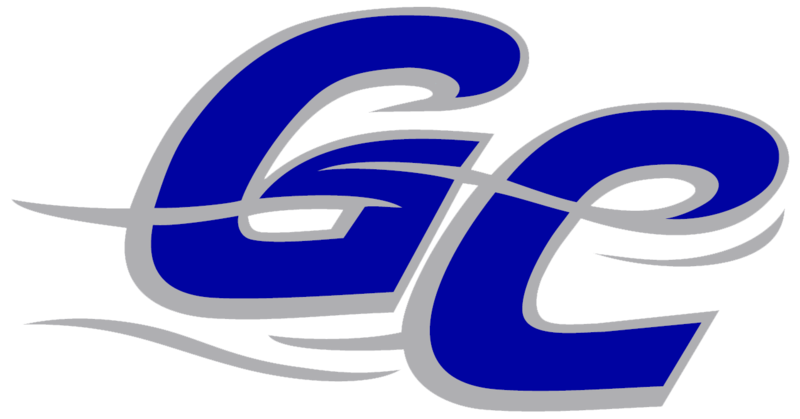 Albert Gonzalez lead the Garden City Wind with three hits and four rbis. Garden City brought in Zach Russell Myers to close out the game. Despite being a Thursday Game with two teams completely out of contention, Garden City set their attendence record. The two teams meet again Friday, Saturday, Sunday and end the season with a doubleheader Monday.